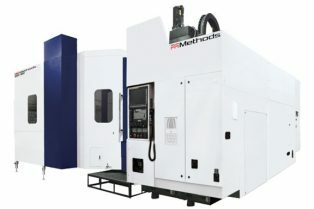 We provide a wide range of precision	machines from manufacturers such as IGM, ABB and Genesis. 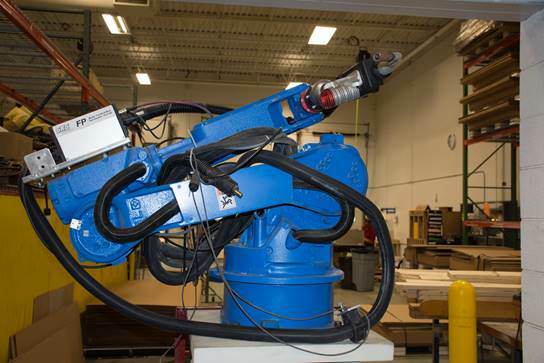 Take a look at our wide selection of new and used Robots CNC equipment for sale. 29865 Genesis ModelM-710iC/20L Year 2011 Horz. Reach122.4" Reach Stroke Max. Load44 Lbs. Accuracy.0059"